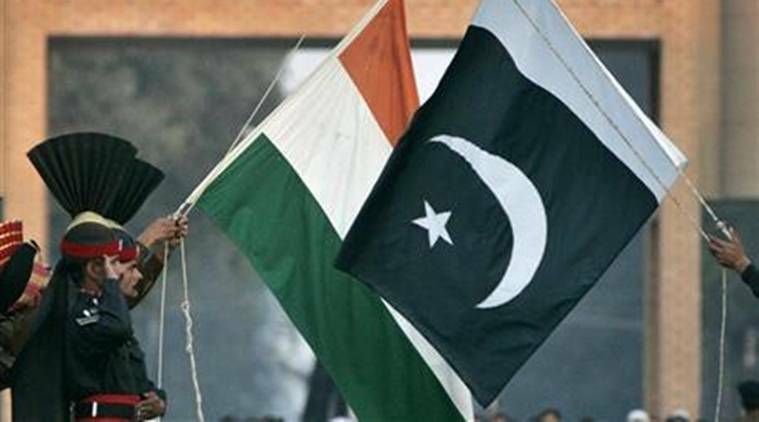 Munir Akram, a former Pakistani ambassador to the UN, lays out in an article in Dawn on April 14 the many hurdles to peace in South Asia, of amity between Indian and Pakistan. He first says that the recent crisis in the aftermath of the Pulwama attack was a “baptism by fire” for the Imran Khan government and adds: “In the event, the Pakistani leader emerged as a responsible statesman while Modi exposed himself as a rash warmonger.” But Akram disagrees with the Pakistan PM’s assertion that if re-elected, Narendra Modi will be strong enough to engage meaningfully with Pakistan. The crux of his argument is that in the current global geopolitical scenario, with the US and China ranged against each other in a “new Cold War”, “peace is difficult”. The bloodletting at Amritsar, the editorial argues, was a reaction to the Hindu-Muslim unity forged by Muhammad Ali Jinnah and Mohandas Gandhi with the Lucknow pact of 1916. “Some scholars have averred that the history of un-partitioned India would have been truly rewarding had the British decided to leave in 1919 — as a reward, if for no other reason, for the sacrifices that Indians of different religious hues had made for the war effort,” the editorial conjectures. The April 11 editorial in The Himalayan Times calls for Kathmandu to draw closer to China and the Belt and Road Initiative to boost Nepal’s economy. “Nepal and China are all set to sign the protocol of the Nepal-China Transit Transport Agreement (TTA) during President Bidhya Devi Bhandari’s upcoming visit to China, where she is scheduled to attend the second Belt and Road Forum for International Cooperation (BRFIC). President Bhandari is paying her first ever official visit to the northern neighbour at the invitation of her Chinese counterpart Xi Jinping on April 24,” according to the editorial.